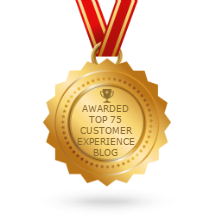 Anthem, Inc. is in the middle of customer experience (CX) resurgence. 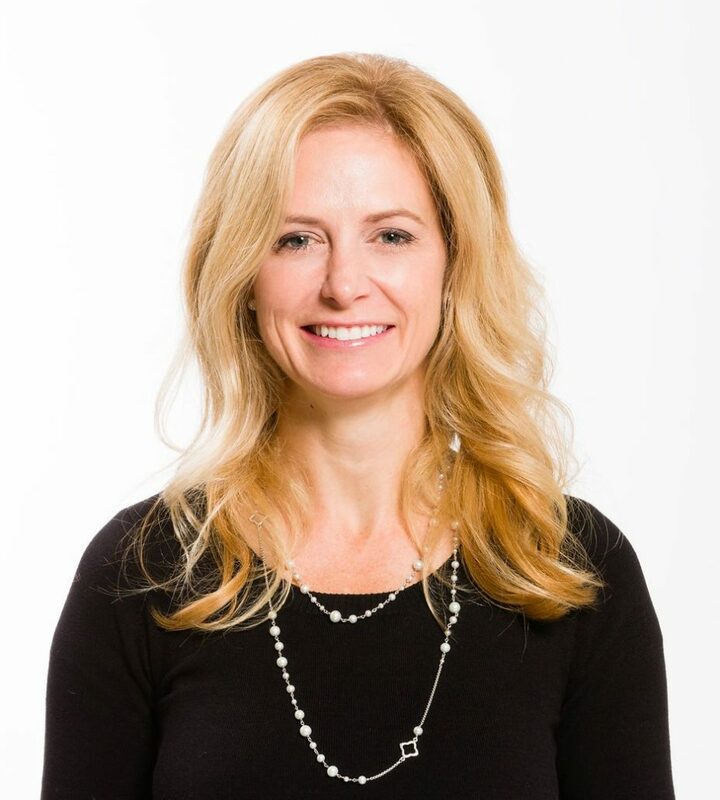 I had the chance to catch up with Natalie Schneider, VP of Customer Experience, to learn more about their efforts to help build customer empathy in their employees. Tell us a little about what led you to start working on customer experience. A few years ago we at Anthem realized that our company’s growth was going to have to start coming from consumers—a B2C approach, rather than what we had been doing, which was largely B2B. Once we saw that, we quickly realized that our B2C operations were completely unsatisfactory—it was a kind of “OMG” moment for us, and so we started really investing in customer experience and putting together a team to try to fix what we were lacking. We had a lot to learn—we hadn’t been looking at things from the customer’s perspective at all, and had a very insular, inside-out perspective. To buy a product on our website the customer had to go through 22 clicks! But we moved the needle. When we started, there were probably fewer than ten associates who even knew what the term Net Promoter Score even meant—three years later and we’ve improved our NPS by double digits, and business leaders talk about it constantly, across the company. It was great to watch the energy that grew around the customer experience projects we initiated, and we really realized how much culture was crucial to our customer experience efforts. That sounds like quite the journey! Tell us more about the CX programs you set up. We really had three big objectives in our customer experience culture programs: one, to fit our vision with our customer promise; two, to focus on all-around training, including things like simplifying language; and three, to develop and focus on empathy. In that vein, we were looking a lot to new products, thinking, “How can we use this to increase empathy?” We ultimately developed three new tools for increasing customer empathy here at Anthem: The first was a scavenger hunt that associates could participate in to walk a mile in our consumers’ shoes. They were given five seemingly simple tasks that our customers have to carry out, like calling and confirming that you’ll be covered for a non-routine procedure, or figuring out whether your doctor is in your network. We recorded their reactions afterward – their expressions were priceless, and they were all saying things like, “Are you kidding me?” It was a lot harder than they thought it would be. Second, we created a card game based on the game of Life, where participants were assigned a character and then went through their lives. Things would happen like they would lose their job, then their wife might get pregnant, then they’d draw a card and get diabetes—really getting people invested in individual stories. The scavenger hunt and the game were both easy and inexpensive, but they had a huge impact. An Excel spreadsheet or a PowerPoint presentation just doesn’t rise to that level of compelling, real engagement. Our third tool required more investment, but it was absolutely worth it: we created five virtual-reality films in order to allow associates to be in the room with patients, to really bring alive what customers are going through when they call us. We’ve shown them to associates around the country, to our board of directors—everyone. They’ve created a lot of excitement. That sounds really interesting—what kind of scenes are included in the virtual reality films? We have one that shows a girl in a hospital bed, clearly not doing too well—she has a lot of machines around her, an IV, things like that. The participant sits at her bedside, and just looking around the room you can sense the tension and anxiety. Then someone comes in with paperwork to handle. It really puts in perspective our place in these people’s journeys. We have another that shows a man having a garage sale, where he’s selling a bunch of sports equipment. At first everything seems fine, but then it becomes clear the man is discouraged and depressed, and then it’s revealed that he’s on crutches and has endured some kind of damage to his legs. Suddenly it clicks—this man’s whole life has changed, and he can no longer do what he used to. This is the stage of people’s lives we’re often entering into, and it’s crucial to understand that for our associates to really empathize with our customers. The idea behind virtual reality was to have a tool that was truly immersive and that could elicit this level of empathy, while also focusing on something that had staying power and durability. We consulted with someone at another company who had built a physical exhibit that showcased the experience – which was great and well-done, but once those experiences change, then you have to rebuild the exhibit. We didn’t want to have to do that, so instead we used virtual reality. We invested in large interlocking screens, and now every time the consumer experience changes, we just need to update the VR films and not the hardware. The other great thing about it is that the big investment is in the initial filming of the scenes—once you have them filmed, it’s relatively inexpensive to get them out there and to get people exposed to them. We were really on the cutting edge of the technology, which was exciting, but which also meant we paid more than you would today. Doing projects like this is only getting easier—and cheaper. You can buy a pair of virtual reality goggles for around $100 that people can slide their phones into, and suddenly you have this incredibly powerful tool to create empathy in the viewer. We would send out kits we called “immersion in a box” to our teams, which would just be sets of goggles and supplementary materials, and for a relatively low cost we saw a huge reaction from our associates. We had people record their reactions after watching the films, and allowed them to record their own customer promises. We’ve really seen the virtual reality model make a huge impact. That sounds great. Any last words? There’s nothing more personal than health care. These are big questions in people’s lives, and it’s crucial to foster empathy among our associates, so they can really understand the very real situations these people are in when they contact us. Simply put, the more empathy we have for our customer the better able we are to serve them—and the better we can serve them, the better our company is. Natalie is the Vice President of Consumer Experience for Anthem. She applies design thinking to make healthcare experiences simpler and more personalized. She’s a McKinsey & Company alum, and a graduate of Duke’s Fuqua School of Business. She serves on the Board of the CXPA and IU Kelley School of Business. She was also honored as a CX Expert, Top 10 CX Innovator, and recognized with a CX Impact award by the CXPA. Natalie enjoys being a guest lecturer at Rutgers and Kelley School of Business. Thank you for sharing this post, Jim. I was inspired in Anthems’s story, very worth sharing. Can you imagine if we let empathy works, to let our feelings grasp the ability to understand and feel for others particularly our clients? Empathy is not just a buzzword, not just a fad, it is an important factor in providing great customer experience. If we try to put ourselves in our customers’ shoes and actually feel what they are feeling, it changes everything, isn’t it.